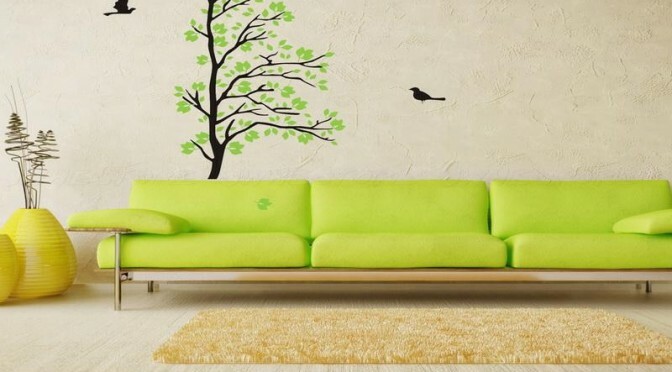 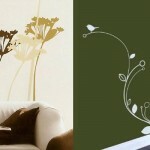 This vinyl decal floral print is a perfect finish for your earthy toned living room. 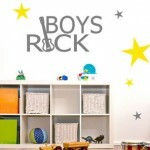 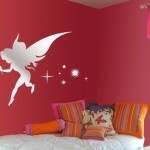 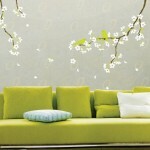 Abstract Vinyl Flowers Wall Sticker Decals are great for Modern Living Room Decoration. 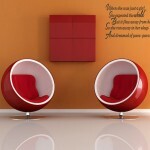 Fancy, reflective & stylish, all in one.